Major League Baseball handed out five suspensions Friday stemming from Thursday's brawl between the New York Yankees and Detroit Tigers. According to MLB Communications on Twitter, Tigers first baseman Miguel Cabrera was suspended seven games, pitcher Alex Wilson was suspended four games and manager Brad Ausmus was slapped with a one-game ban. Yankees catchers Gary Sanchez and Austin Romine were suspended four and two games, respectively. However, Sanchez told reporters he plans to appeal the league's decision, per MLB.com's Bryan Hoch. Reliever Dellin Betances was not suspended or fined after he struck Tigers catcher James McCann in the head with a pitch. Cabrera questioned why the league didn't suspend Yankees slugger Aaron Judge for his involvement, per Chris McCosky of the Detroit News: "My point is, why don't they say anything about Judge? He tried to hit me in the throat. Why is he not suspended?" The saga began when Tigers starter Michael Fulmer hit Sanchez in the top of the fifth, an inning after he hit a solo home run. 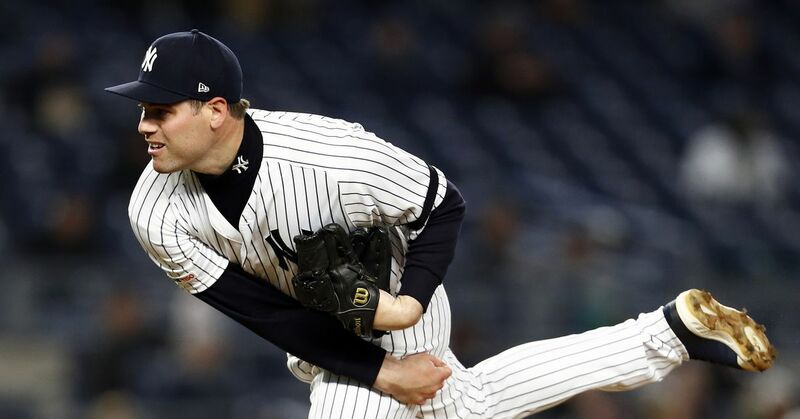 Yankees reliever Tommy Kahnle seemingly retaliated in the sixth by throwing behind Cabrera, and he was ejected, along with Yankees manager Joe Girardi. When the dust cleared, Romine and Cabrera were ejected as well. There was little doubt MLB would act swiftly in doling out punishments for the brawl. The only question was how heavy a hand the league would lay on those involved. Last season, MLB gave Texas Rangers second baseman Rougned Odor an eight-game suspension and Toronto Blue Jays outfielder Jose Bautista a one-game ban following a fracas in which Odor punched Bautista. That gave some frame of reference for what to expect with regard to Cabrera and Romine. Losing Cabrera for seven games shouldn't mean much for the Tigers in the grand scheme of things. Not only is the two-time MVP experiencing the worst season of his MLB career, Detroit is already well out of the playoff race with a 55-71 record. Cabrera's suspension simply adds to a disappointing 2017 season in the Motor City. The Yankees, meanwhile, will have to scramble for solutions behind the plate now that Sanchez and Romine have been punished. 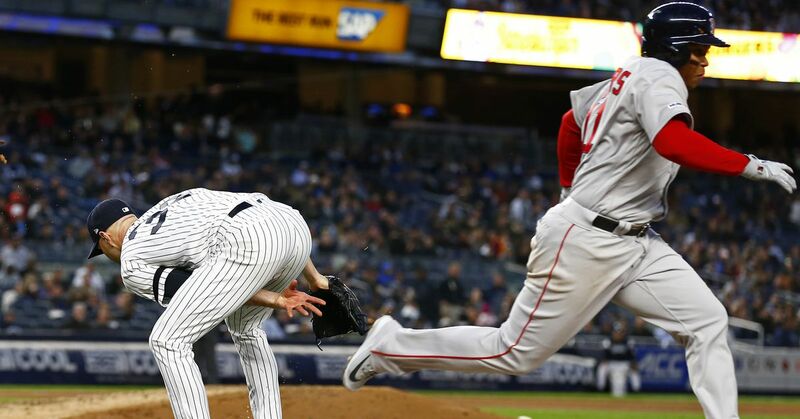 Every win is critical at this stage of the season, and four games separate New York from the Kansas City Royals, Los Angeles Angels and Seattle Mariners, who are knocking on the door of the American League wild card.